3SIX5 Live Event Specialists is a DJ and entertainment company located in Kansas City, Missouri, also serving the St. Joseph area. 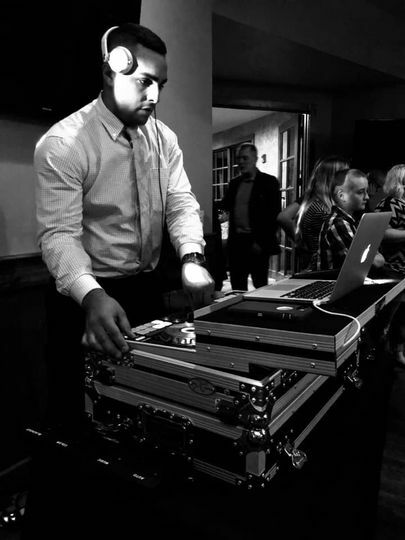 This team of DJs and music professionals offers top-notch entertainment services that will help make your event a hit. Selecting the right entertainment for your event is crucial in ensuring the success of the day. Experience a unique and memorable wedding day with wonderful music, entertainment, lighting, and more with 3SIX5 Live Event Specialists.